“The aim was to make this video as raw and genuine as possible,” Diana told Fuse in a recent interview. “We made sure we had drinks and a fun time together; Invited our friends to create this cool energy and be able to show it on camera.” You can get an exclusive behind-the-scenes look into the making of the video here. 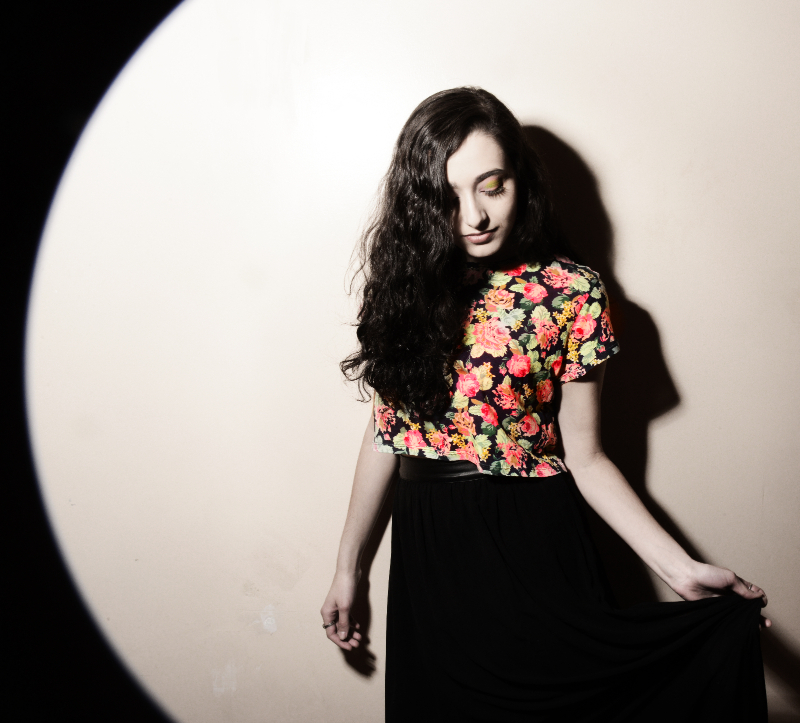 With swelling, but subtle instrumentals, “Molly” delivers big time with its quiet surprise. A modern day “Jolene,” with a bit more of a rock edge, McGowan doesn’t hesitate to wear her heart on her sleeve and let out a heart wrenching plea. The title track of the EP, “Indian Summer,” is filled with dramatics, and proves to be powerful, both vocally and musically. It’s eerily beautiful to hear such a strong voice so unafraid of baring her soul to whoever will listen. “When I Come Home” follows perfectly and is a stunning indie pop single that has a slight country twang that really breeds character and beauty into each line. Between McGowan’s transcendent vocals and poetic lyrics, she produces quality music that entertains and tells a story; the narrative quality stands out beautifully as McGowan pleads for a change in a relationship with a person who doesn’t seem to know what they want. 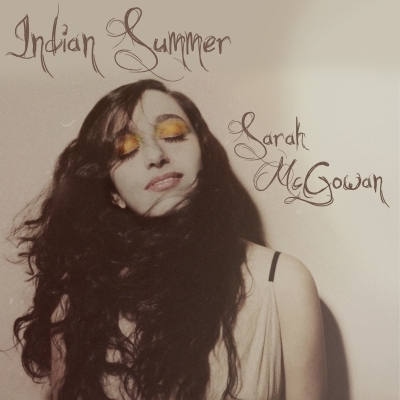 Overall, McGowan seems to effortlessly deliver with Indian Summer. 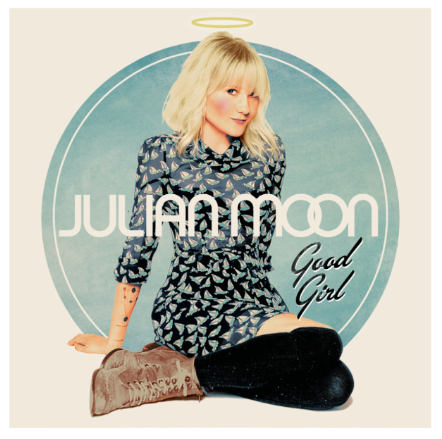 Her raw power is unbelievable, and just one listen will have the masses entranced. For more on Sarah McGowan, please click HERE. The incredible new track was produced by Grammy award-winning producer David Kershenbaum, who also produced two other songs on OTIAS. A classically trained pianist, Love began playing music at four, and has since garnered success at the LA Music Awards, where she took home the award for “Female Singer/Songwriter of The Year,” as well as “Single of The Year” for her hit “Shadow.” The official music video for “Shadow” was also nominated for “Best Music Video” at the Hollywood Film Festival. 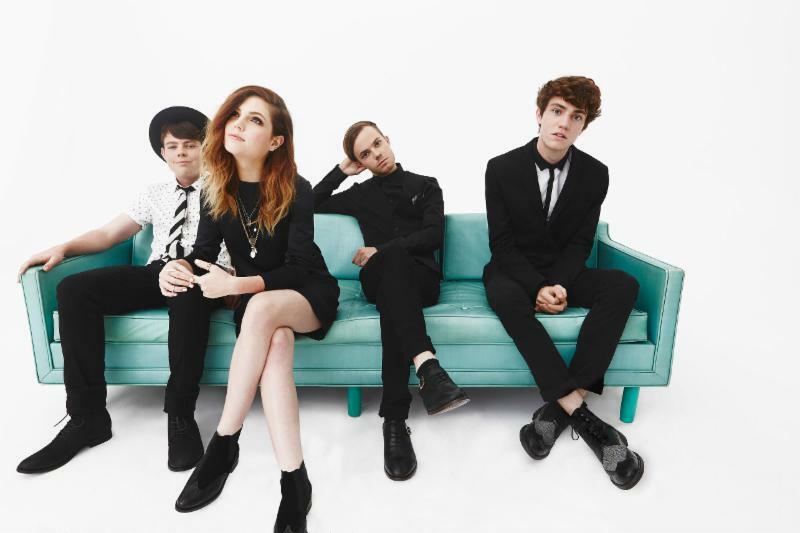 Echosmith is gearing up to perform their new single “Bright” on the February 27 episode of Live! With Kelly and Michael, and again on March 2 with Late Night with Seth Meyers. Additionally, just this week the LA-based siblings received a nomination for the Nickelodeon Kids’ Choice Award for Favorite New Artist, up against the likes of Meghan Trainor and Iggy Azalea, with voting live now through March 28. Echosmith is currently out on their first, official headline tour – nearly sold out for all dates – in support of their 2013 debut album Talking Dreams. They’ll be all across the U.S. through the end of March, and remaining tickets are available at Echosmith.com/tour. 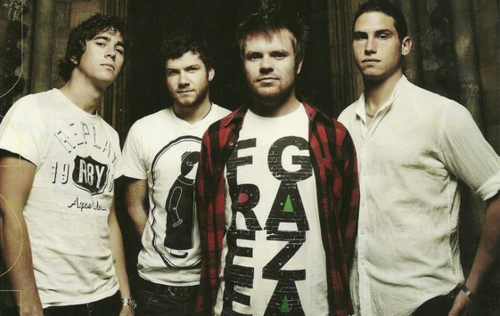 Last week at an Enter Shikari gig in Portsmouth, U.K., frontman Rou Reynolds entered the crowd toward the end of “Radiate” with the intention of finishing the song among the people. As you can see from the brief video below, Reynolds wasn’t too pleased with the actions of one particularly invasive crowd member, throwing a series of quick punches the concertgoer’s way after that person reportedly groped Reynolds and attempted to pull his pants down. Just seen this video and in order to stop speculation just thought I’d clear up what happened. After performing the end of ‘Radiate’ in the crowd some people behind me began trying to pull my trousers down . I tried to push them away a few times but due to the density of the crowd this didn’t work. It then progressed (perhaps fuelled by some sort of stubborn oneupmanship) and I began to have my buttocks and my… er, ‘undercarriage’ groped. At this point I spun round pretty shocked and intimidated and asked angrily if they “wanted a punch” – lighter approaches having not worked! – hoping his would stop it. Obviously violence is never the answer and I’m very unhappy personally with how I acted. I should have left the crowd and headed back to stage immediately when this started happening but due to the density of the crowd and the intensity of the situation things played out differently, I’m only human. The rest of the show was thoroughly enjoyable and the audience overall were great. Everyone else we met before and after the show was absolutely lovely too. It’s a shame but obviously because of this incident I won’t be heading into densely packed crowds in the near future. P.S. To address the “they paid to see you, so it doesn’t matter what they did…” argument; the ticket price for an Enter Shikari show doesn’t include free access to my gonads I’m afraid. You’re not a doctor. And I’m not a prostitute. Of course, being groped during a performance is not an unfamiliar occurrence in the entertainment industry, but that doesn’t mean it’s right. But what about Reynolds? What do you think: was he in the right? Alt-pop group Priory have announced the release of their full-length Warner Bros. Records debut, Need To Know, expected to be out on April 7th. 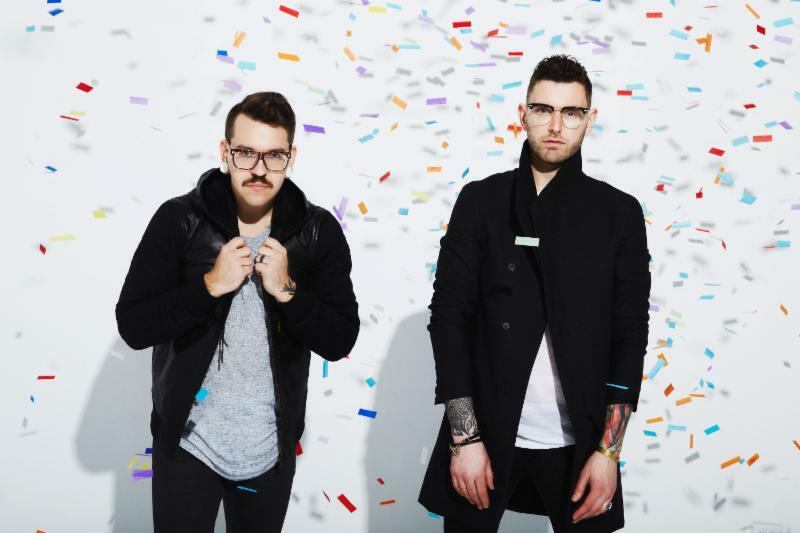 Recently deemed an MTV 2015 ‘Artist To Watch,’ the Portland-based duo will embark on a North American tour with Britpop band Kaiser Chiefs, and make appearances at SXSW, Governor’s Ball and Bonnaroo. Tickets are on sale at http://prioryband.com. 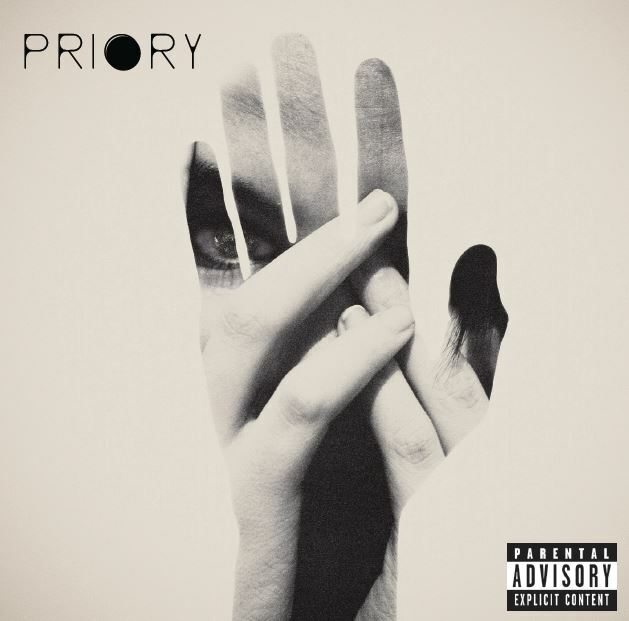 Deemed a USA Today ‘On the Verge‘ artist and TIME ‘Artist You Need To Hear,‘ Priory also performed on VH1 Big Morning Buzz Live and FUSE’s Trending10. ‘Weekend’ was featured on ESPN Sportscenter Gameday throughout the football season, and the band’s music appears in the latest Taco Bell commercial. 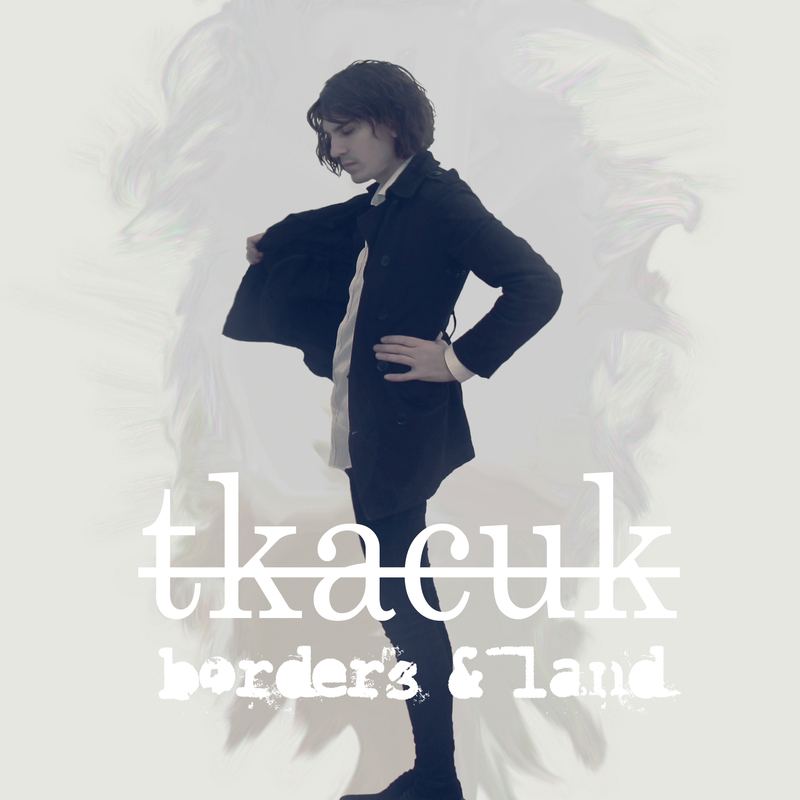 Below, you can view the artwork for Need To Know, as well as the band’s tour dates.